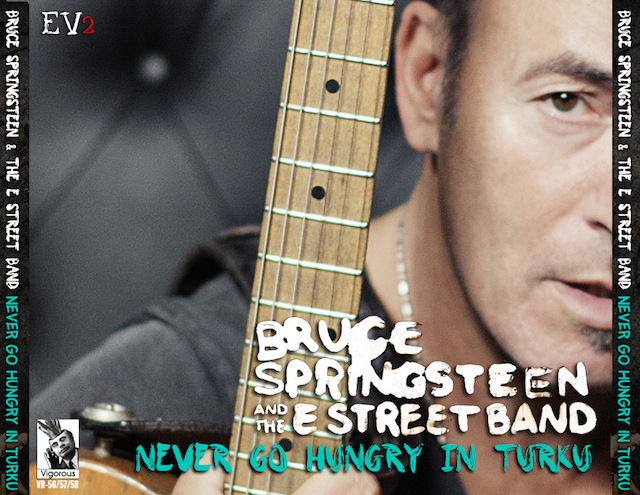 Bruce Springsteen and the E-Street Band played in Turku for the first time ever during the Wrecking Ball Tour in May 2013. They played for two nights, on May 7th and May 8th. The arena is very small, the capacity is just under 10.000 seats. 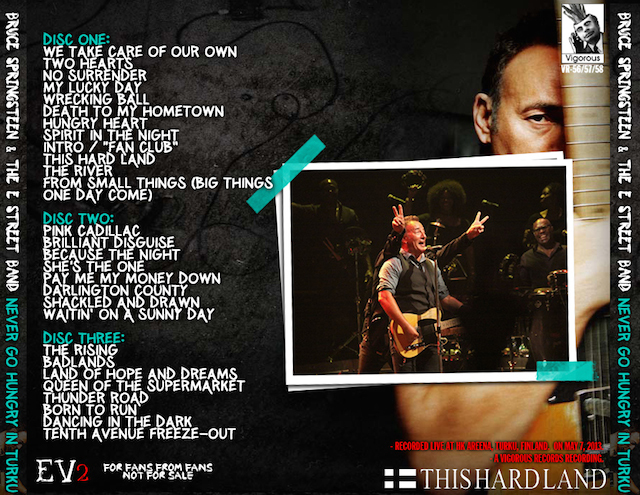 This entry was posted in 2014, bootleg, springsteen, wrecking ball and tagged 2013, bootleg, springsteen, wrecking ball by Tsitalia. Bookmark the permalink.